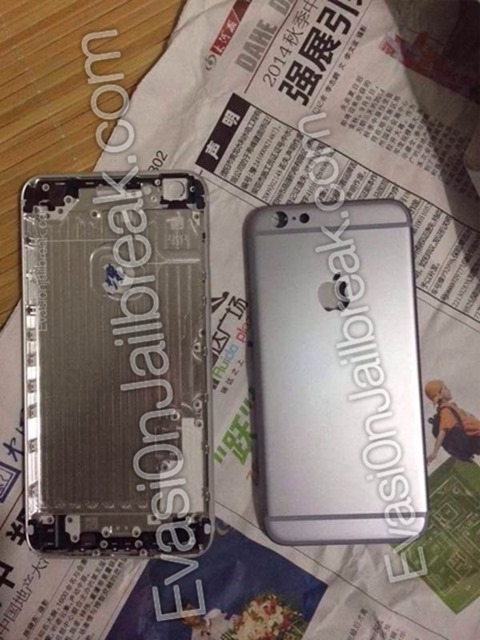 Whether you’re a fan of Apple’s products or not, the coverage pertaining to the so-called ‘iPhone 6’ is pretty much inescapable right now, and although we’ve heard a great deal about the 4.7-inch model of the Cupertino’s next smartphone, the more sizeable, 5.5-inch variant has been thrown out mainly as something of an afterthought. With the announcement now creeping up on us, though, we’ve had a few more tidbits of information just lately, and a new leak supposedly depicting the rear shell of the 5.5-inch iPhone 6 offers a sense of perspective on how it may stand up against its smaller cousin. It has long since been suggested that the two separate iPhone configurations will be slightly different in certain areas, with numerous reports even noting that the larger, more expensive variant will benefit from sapphire glass paneling. But as you can see from this apparent case leak, the overall design will likely be identical, and given what we already know, it seems that the 4.7-inch iPhone 6 and the unofficially-named ‘iPhone 6L’ will play out like the smartphone version of the iPad mini 2 and iPad Air. 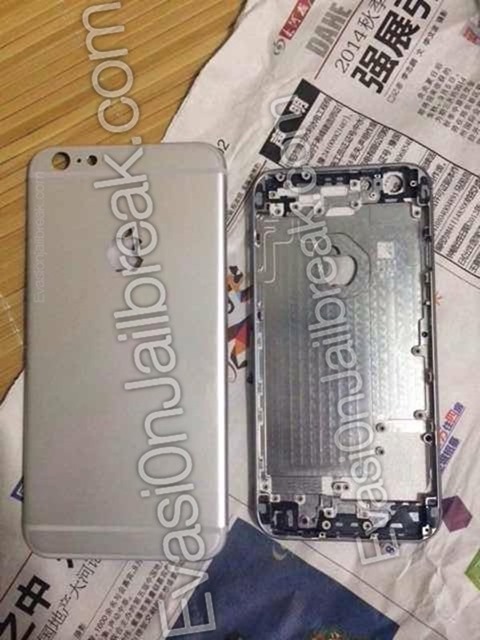 Having already scrutinized more iPhone 6 rear shell leaks than we’d care to count, it’s clear that if this is a legit sighting of the bigger version, the form factor will not change, according to a fresh new leak. From the cut-out for the Apple logo to the circular hole for the revised True Tone flash, this is a carbon copy of the 4.7-inch device, and while it cannot possibly be verified at this stage, it does bear the hallmarks of a legitimate leak. As per the most recent information available to us, the iPhone announcement event will take place on September 9th, and although there’s some debate on whether both models will be showcased at the same time, it would seem very un-Apple-like for the higher-end option to be kept a secret. 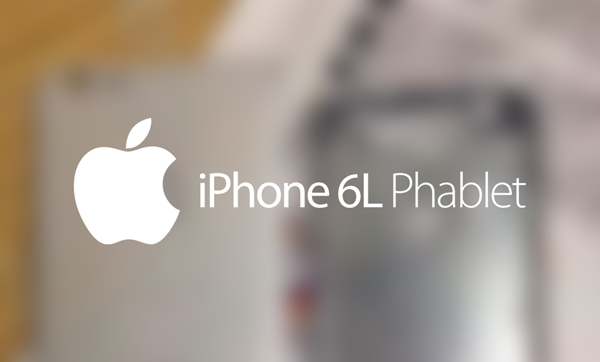 Whatever the case, most can agree that our elusive, inaugural iPhone ‘phablet’ will arrive considerably later than its 4.7-inch counterpart, and should we hear any differently, we’ll be sure to let you guys know right away.